Why not dare to be different during this gift giving season? 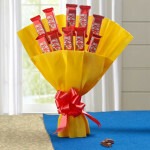 Why not give a gift of chocolate bouquet that everybody is bound to love? 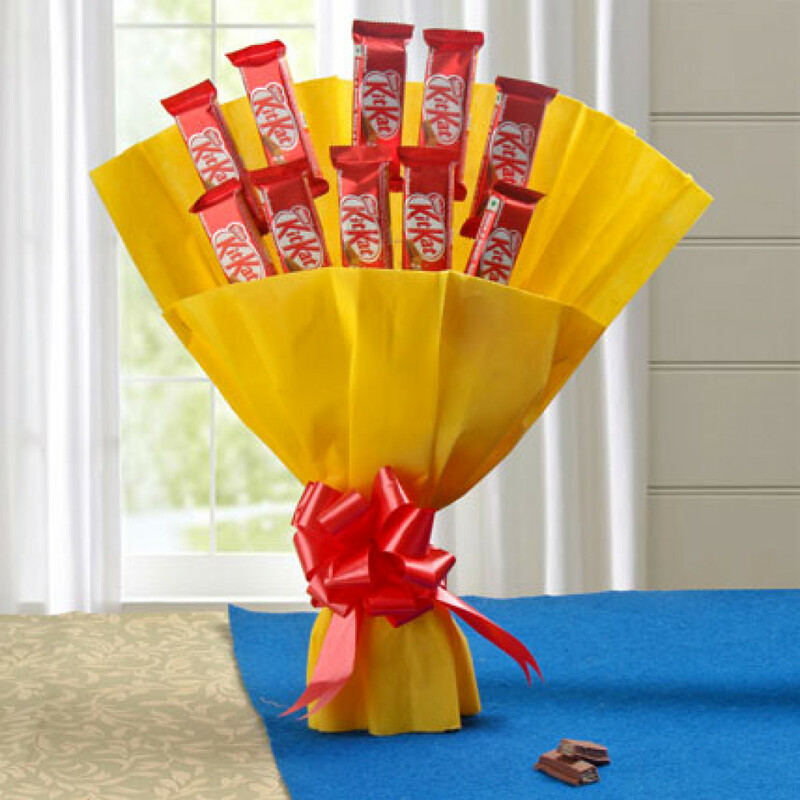 make your gift stand out amongst the crowd of other gifts this year with this tempting bouquet of Nestle Kitkat chocolate, and make a lasting impact on those you love.